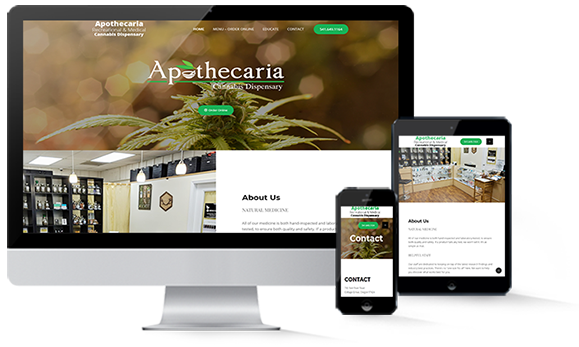 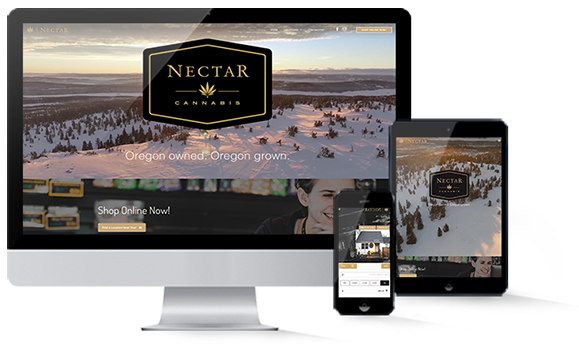 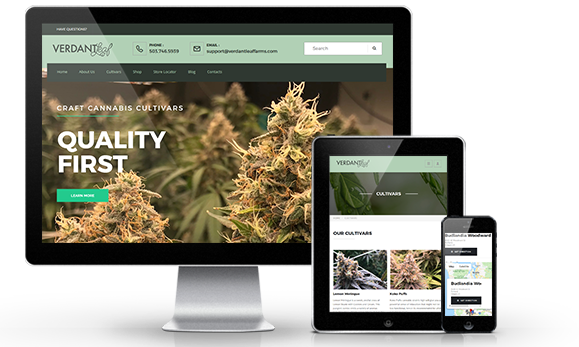 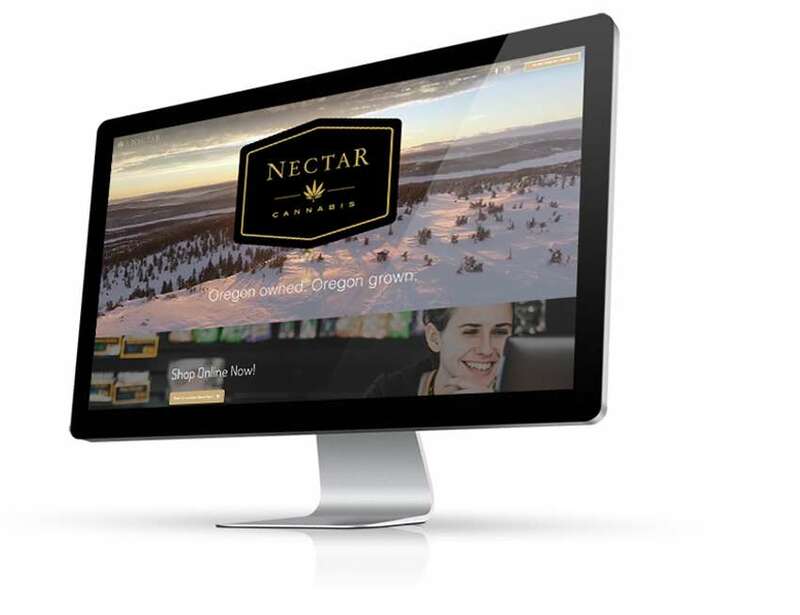 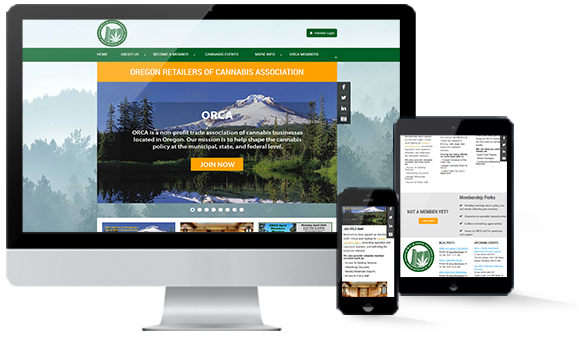 Build a functional and responsive cannabis website that attracts and converts new leads. 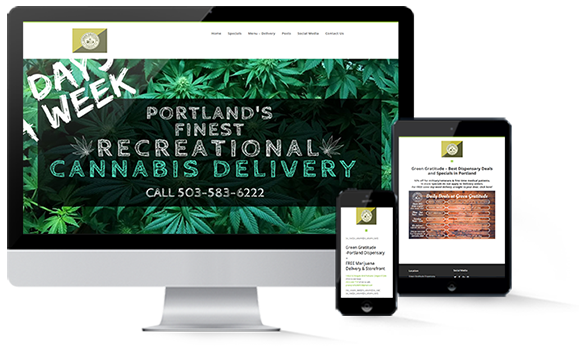 Once we have the look you love we implement the tech to support your content that will appeal to your audience. 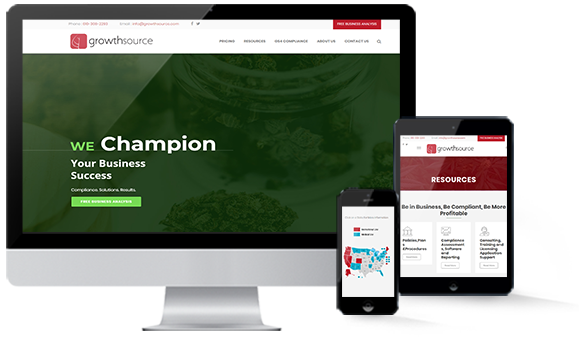 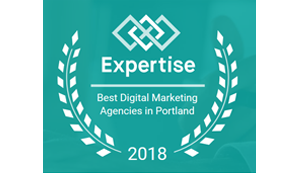 With graphics that impress and content that resonates with customers, we make it our mission to help you succeed.